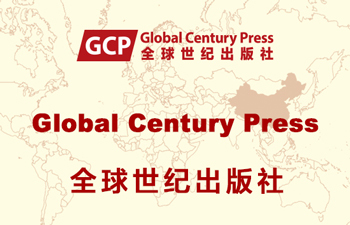 Global China Press (GCP) is the first publisher focusing on bilingual publications of China, the Chinese and non-Chinese perspectives of China in a global context (company No. 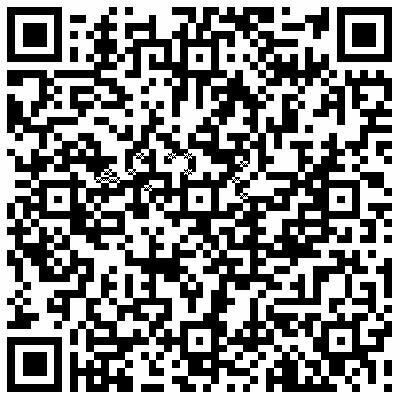 : 8892970). The subsidiary trading company was fostered and owned by CCPN Global and China4Global. GCP focuses on studies of China in comparative perspective, Chinese perspective of the world or human knowledge, and non-Chinese perspective of China in a global context. GCP covers a range of publications from academic journals, edited volumes from selected conference papers or theme based articles, to research monographs, book series, teaching and learning material of Chinese for social sciences, and reference books. They are published in various forms, such as print, electronic versions, video, audio, on internet and mobile internet.